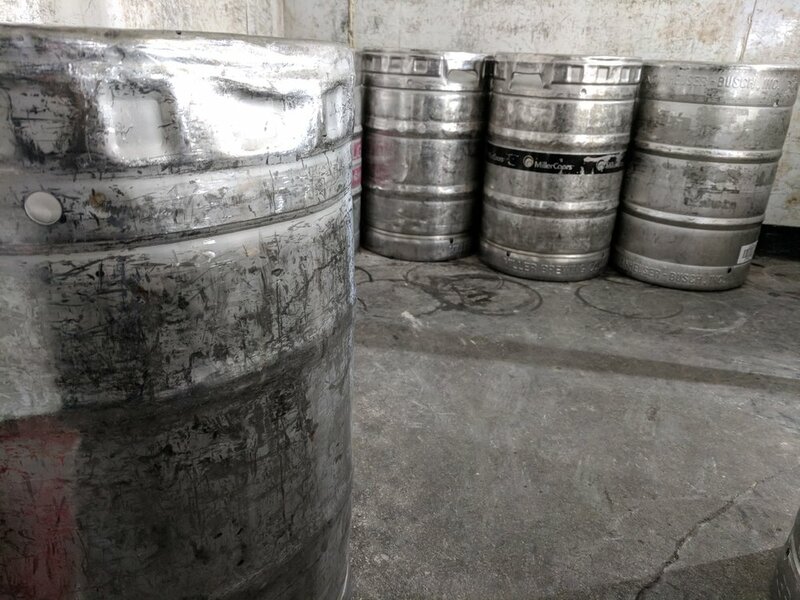 We offer an extensive selection of beer kegs and have been dubbed Elgin's "King of Kegs" for having sold the most kegs in the city year after year. Case in point, we know kegs. We stock most popular brands in both 1/2 and 1/4 kegs. Brands include: Miller Light, Miller Genuine Draft, Miller High Life, Micholob, Michelob Ultra, Rolling Rock, Budweiser, Bud Light, Bud Select, Coors, Coors Light, Pabst Blue Ribbon, Leinekugal's Original, Leinekugal's Red, Leinekugal's Honey Weiss, Foster's, Icehouse, Blue Moon, Labatt Blue, Old Style, Old Milwaukee, Fat Tire, Modelo Original, Victoria and Lagunita's IPA. Can't get it to your house or need an order put together ahead of time? No problem. We are glad to deliver kegs to customers homes for a small delivery charge. If orders of 2 or more kegs are to be delivered, delivery surcharges will be waived. We also set up individual parties with kegerators, ice, tubs and consumer support should anything malfunction. Put us in charge of your next party, you won't be disappointed.